Black latex bodysuit with zipper in front for Fashion royalty FR:16, Sybarite Gen X, Tonner Tyler, Tonner Deja Vu, PashaPasha Original, PashaPasha Mini Tender Creation and similar body size dolls. 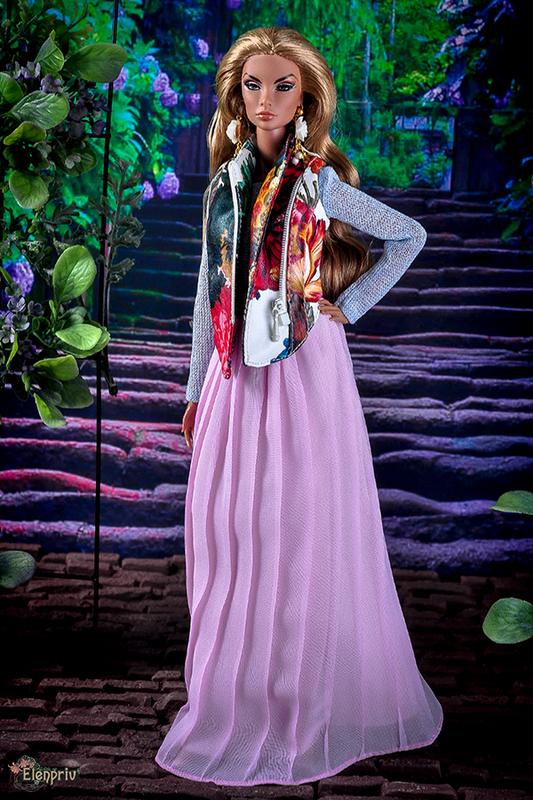 Model: Shades of Gray Hanne Erickson 16 inch Fashion doll by Integrity Toys Jason Wu dolls. Doll, shoes, bijouterie, cat ears, chocker and diorama are not included.